We are a company that with effort, work, dedication and in espcial passion for what it does, has consolidated in the photographic environment, to project great stories. With more than 10 years of experience and nationally recognized, we have a professional team of cameramen, videographers and graphic designers, who give the best of whether to provide high quality products. 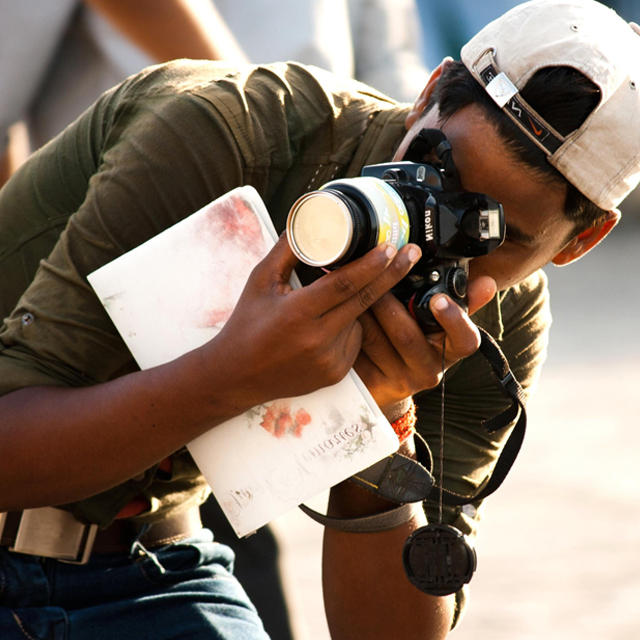 Our experts know how to capture the best of your story . This year we were pleased to present more topics to work on what we are passionate about: "Photography", we include new teams, new professionals joined our staff, this time to capture the most important moments about the birth of citizens to life of Christ. Our company is quite solid, with a significant number of professionals who are constantly concerned that each project is the best, we have the latest generation equipment to deliver high-end products, we cover Weddings, Baptisms, Anniversaries, Fashion Events and much more. Professional Photography for weddings in New York City, organization of the event, videos, premarital photos, post-marriage sessions, unforgettable singles. Awarded with the category Revelation Photographer granted in Brooklyn for the year 2010. A wedding is a very big event in the life of the parties, since it means the physical and spiritual union of 2 people before the law of God and of men, to later become one flesh. During the preparations, a combination of feelings is generated among which stand out: nervousness, anxiety but also joy, because in a few weeks or days their lives will change forever. Come the big day is expected that everything goes to perfection, taking care even the smallest detail, to carry out the final YES before God. A day that no doubt is expected to be recorded forever in the hearts of the couple, family and friends of this special event. One of the wonders that has been created to remember this and any event is photography. Through it are stored those special moments lived by those who are portrayed. Normally a good photograph expresses feelings, emitted by its protagonists, either of joys, sorrows, emotions, vanities and many more captured by the lens. Of course, not everyone knows how to reflect the kind of expressions emitted by those photographed. To be able to express the photograph in its maximum expression, it is necessary to have knowledge, art, passion and love for it. That which tells true stories and that regardless of the time elapsed still call the attention of the viewer. If you are looking for a professional team that will remind you of your wedding or any other event, you have come to the right place. At Artview Studios, we have a qualified and nationally recognized team that will capture every important moment during your event and with great clarity, color and quality, narrate that great love story that led them to make this decision. We have different modalities so that you can choose the one that best suits your style, a journalistic or wedding style work in a cinematographic style so that your love story is a movie! We offer you photo sessions in our studios, or the most spectacular scenarios outdoors, before and after the wedding, with the best delivery times, photo retouching, optimizations and much more. Contact us for more information. The celebration of fifteen years traditionally is celebrated in Latin America, or the sweet sixteen in the United States, represents an important event since we can assure that it is the first party of a girl in which it will be a new stage in its life. 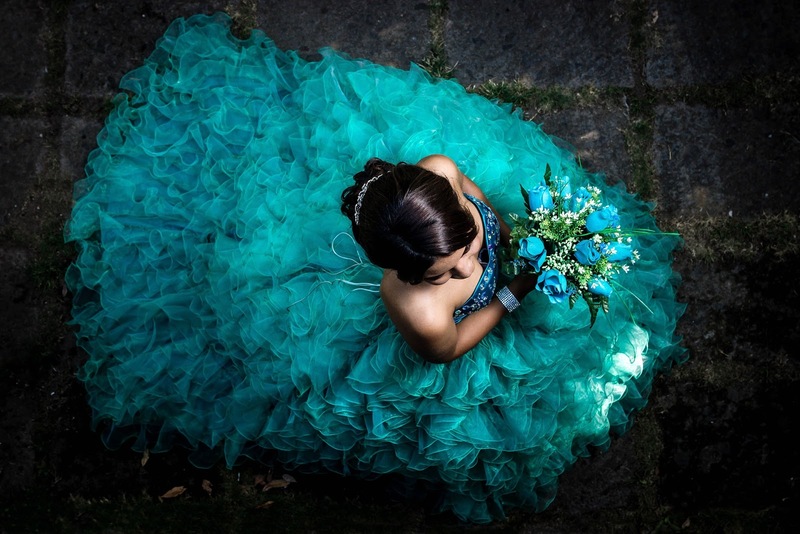 It is a social initiation party since the quinceanera or the girl who turns sixteen is presented to society, demonstrating with pride and emotion the passage from girl to woman. In some countries, it is customary to hold a celebration that includes religious ceremony, in others only the festival held in a space intended for such a celebration. Also depending on the customs of the organizers, the celebration begins from very early, with the well-known "Serenade", at the home of the birthday girl, where they are present in the place mariachis or trios of musicians dedicating the songs according to the event as for example " Las mañanitas "," Paso de Niña a Mujer "etc. The parents, relatives or organizers of the event, usually invest a lot of economic resources, especially if the girl is the only daughter, all with the firm intention that she has the best party. Arrangements, decoration, chosen place for the celebration, are some of the resources to take into account when making the investment. In the same way it can not miss the photographers who will be the ones who have the responsibility to immortalize the event with their portraits. Depending on the photographic house, photographic sessions are held before, during and after the celebration, including previous days that represent a preparation for what will be the central day in which the photographer must demonstrate all his talent to obtain the best and original captures that will revive emotions. Artview Studios, offers its photographic and video services to the entire city of New York, with professionals of great experience that turn any event into a memorable event. We offer photography and professional video, short biographical videos to share on social networks, longer videos to keep on your computer, pendrive or any storage device and remember when you want. High quality and full color images with packages that fit your pocket. If you are organizing a party of fifteen years, sweet sixteen or any other event, do not hesitate to contact us and receive more complete information with the best prices. Baptism is a Christian act, religiously known as a sacrament, which is performed by different religious houses, as a sign of the birth of a person to the life of Christ. Depending on religion, both children with little time of birth and adults are practiced. In any case, it is an important event that family members wish to remember in future times, since from that moment on he is a child of God. Generally, Catholics usually hold a special celebration during this day, with which previous days they make preparations for that purpose, to then hold a celebration, be it small or large, all according to the requirements of the organizers. During the execution of the event, they usually take their photographs, make videos to remember and share with the rest of the people to relive emotions. Some do it personally, others decide to hire professional photographers. 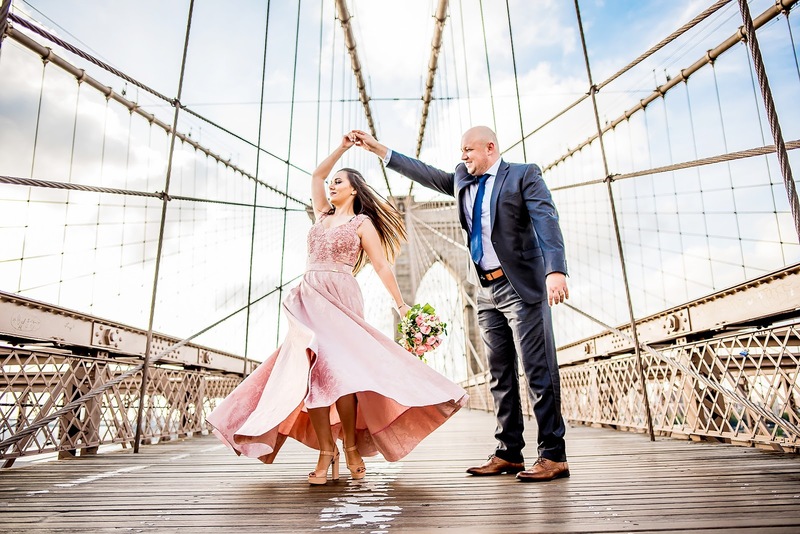 At Artview Studios, we are pleased to have in our team the best in photography and video in New York City, capable of making your story transcend generations. We have state-of-the-art equipment that sets trends and that turn your event into something unique, full of originality. With the best packages adjusted to your requirements and your pocket, we have predetermined packages or also and you have the possibility to choose the number of photographs that you want to keep. Custom albums, thematic and much more. Contact us and we will provide you with all the information you need. It is a religious act that Catholic Christians receive, as the second sacrament after baptism, marking their beginning to the active life of a Catholic, since for the first time they receive the Body of Christ under the appearances of bread and wine. It is received by children between the ages of 9 and 11 as they are considered to be capable of understanding the meaning of this great act of faith. 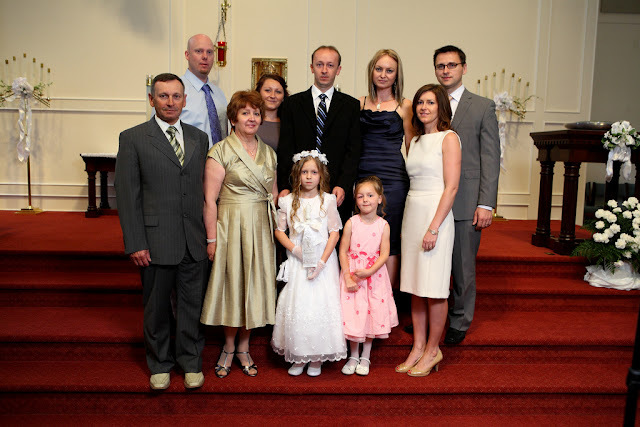 It usually takes place in the church and then some family members hold a family reception in the name of the communicating cousin, which is organized by the parents or relatives close to the child. It is moving when parents express the excitement they feel when they see their children while passing through their minds: time, "it is nine years" since I first saw him and today they are receiving this special sacrament, in a moment that in some way represents the culminating stage of his life as children. Prior to the day, the preparation of the event and the child is carried out with the main objective that everything comes out as expected, including dress, shoes, food, decoration, place or party room, accessory souvenirs without missing what will mark the unforgettable memory forever: The photographs. Family members may have their cameras or devices for that purpose, others go to a professional service so they only have to worry about attending to the guests. That is why Artview Studios is here, so you can rest assured that you will have a memory for the story of the day when your son or relative first received the Body and Blood of Christ. With impeccable, colorful and high quality works where you can share with the world if you wish through social networks, have a privileged space in your home or store it in physical or digital album, it is a matter of your requirements and we we adapt. Our photographs can be from before the religious ceremony, making a small photo report, or in the church where we will capture the most important moments of the ceremony and not to mention the celebration, we take care of the smallest detail so that everything goes better than planned. We make the necessary adjustments, different sizes, musical backgrounds, and complete post-production service. A fashion show is the theatrical staging of the idea or concept that the designer develops in his collection. Fashion photography is one of the most popular genres in the photographic world. It is based on showing fashion items such as clothing, cosmetics or accessories in the most creative and effective way to be able to sell that product and give recognition to your brand. To achieve this last task, you must have experience, equipment and a good location among other things, since not everyone is able to practice this activity. At Artview Studios, our photographers demonstrate their talent and creativity in this type of work, while mastering the techniques of photography and lighting as they have the experience to experience color temperatures, ambience, lighting, poses of models and everything related to the world of fashion and catwalk. Each area of ​​the photograph is interesting for the lens of our team, and in fashion it is not different. Our photographers, once at the place where the event takes place, put all the feeling possible. We work for modeling agencies, magazines, brands, etc. In fashion photography we transform our images into history, where each model is a character that will transmit what we want to sell. If you have a fashion firm and you still do not have a professional photographer, contact us and get to know our excellent works. 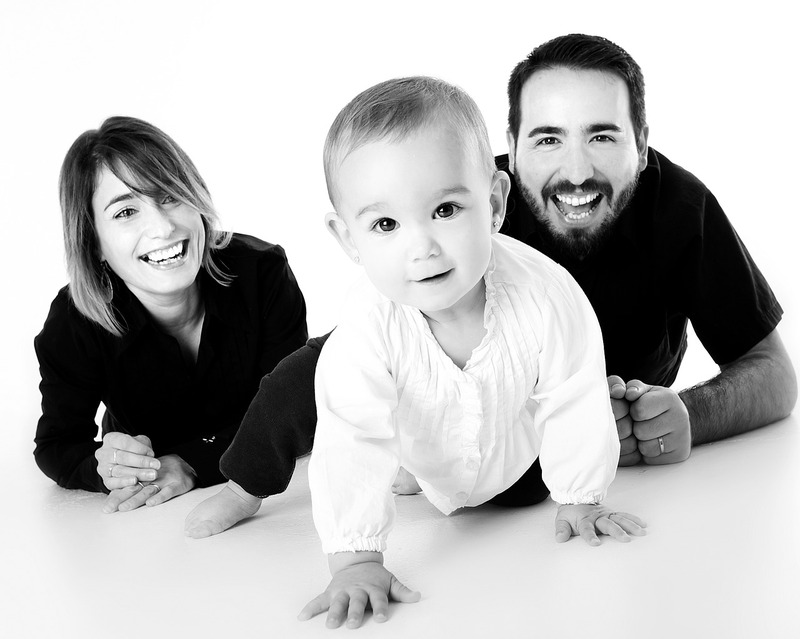 The family is the first school of human social virtues that all societies need. Through it, people are introduced to civil society. It implies a deep internal unity of two human groups: parents and children that are based on the man-woman unit. The family is the greatest treasure we have, and as we grow we can get away from it because of different aspects of our lives as individuals. Every May 15 International Family Day is celebrated, an appropriate day to celebrate it in the best way, to share together as a family, to perform some activity and why not, take a photo session so that it remains in the memory of all forever, for that you have Artview Studios, we have for you a family gift that you will not forget and want to repeat more often. We have different packages available for each client, in different styles and sizes, and a special version for you to share on social networks and through mobile devices. We are experts in capturing every gesture, every look, every expression shown by our clients demonstrating the sincere love they feel towards their loved ones. Before we start, we give you the best advice, so that photography lasts over time, and the key is to wear classic clothes, and not fashionable clothes at that time, as what would be nice to see today, tomorrow could mean the disaster and the ridicule of other people. We also advise you to wear light clothing so that the result is as clean as possible We will take care of every detail so that everything goes well and, of course, the lighting is not the exception, but that will always be controlled, so do not worry. In addition, we propose that you can carry out any activity during the session, be it running, a game, etc., so that the photo looks very natural and not the usual static photo to which we are accustomed. The important thing is that you relax, converse with us and with your family previous moments so everything will flow spontaneously. It can be in your home, or in the environment that you prefer, as well as in our studios. We are totally open to ideas or suggestions, that you consider to carry out our work and thus adapt to your requirements. We will do our best to have the best photographs that make you relive that special day, then you will select the 50 best photographs, and finally make the necessary adjustments. We will expand this information once you contact us. Our photographers will capture the most important moments of that great event, such as your wedding, with great quality and at the best price. Photographs during the ceremony, with the family at the end of the ceremony, in the party room. Guaranteed advice. We locate the best angles. Expert and creative photographers have the best topics, with spectacular locations in New York City that will speak for themselves. Photographs, Videos, musical backgrounds, setting, advice, and much more, so that the golden wedding is a memorable event. Photographs of high quality that project a product, a brand, an image, with the greatest creativity and effectiveness, to hog the consumer. Photographs that stand out for their brightness and color that are a fundamental part to boost your political career, different shots, angles. Copyright © 2015 WEDDING PHOTOGRAPHER AND VIDEOGRAPHER NYC.Created By Blogger Templates & Websoham | Web Design By Quixtarstudio .